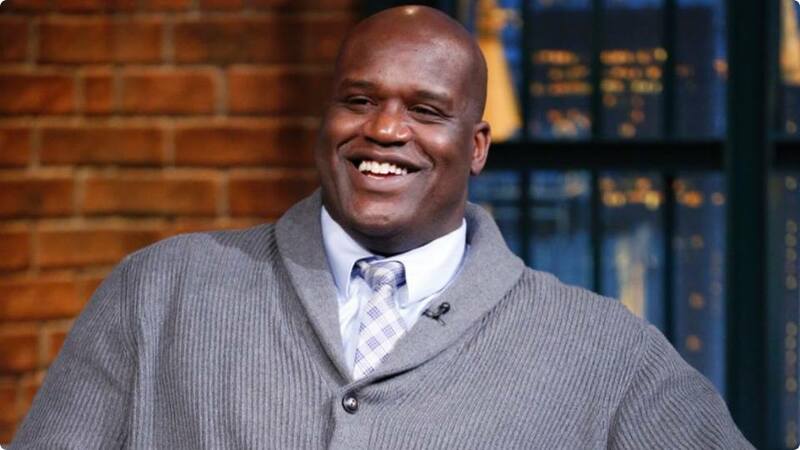 Shaquille O’Neal marries K-Pop star Victoria of f(x)? Shaquille O’Neal, 45, is set to appear on the Chinese variety show titled “Beat the Champions.” This was where he met Chinese K-Pop star Song Qian, who is professionally known as Victoria, one of the cast members of the Zhejiang Television show. While surprised, Victoria managed not to laugh. She jokingly told O’Neal that she had to talk to her mother about the proposal first. Victoria is the leader of the K-Pop girl group f(x). the other members are Luna, Amber Liu and Krystal Jung. “Beat the Champions” is not the only Zhejiang Television variety show that currently features Victoria. The f(x) leader also co-hosts “Ace vs Ace” with Shen Tao, Wong Cho-lam and Roy Wang. As a singer, Victoria is set to release her first album as a solo artist. There is still no confirmation whether or the album will be released in China or in South Korea. As an actress, Victoria recently starred in HBS: Hunan TV shows “Beautiful Secret” and “Ice Fantasy.” She currently plays Mu Qingmo in “A Life Time Love,” a romantic fantasy series that premiered on the Dragon TV on June 12, Monday. In 2014, O’Neal played Doug in the romantic comedy film “Blended” starring Adam Sandler and Drew Barrymore. In 2018, the retired NBA player will voice a character named Karma in the comedy film “Show Dogs” starring Natasha Lyonne and Will Arnett, who is executive producing a new comedy series titled “Hot Date,” Chicago Tribune reported. In March, O’Neal became the latest Los Angeles Lakers legend honored in sculpture form at the Staples Center. At the unveiling ceremony, he was joined by his fellow NBA legends Phil Jackson, Jerry West, Kareem Abdul-Jabbar, and Kobe Bryant, Curbed Los Angeles reported. O’Neal has one daughter with Arnetta Yarbourgh. He also has four children with Shaunie Nelson.